The right to a jury of one’s peers is a crucial element of the American legal system. 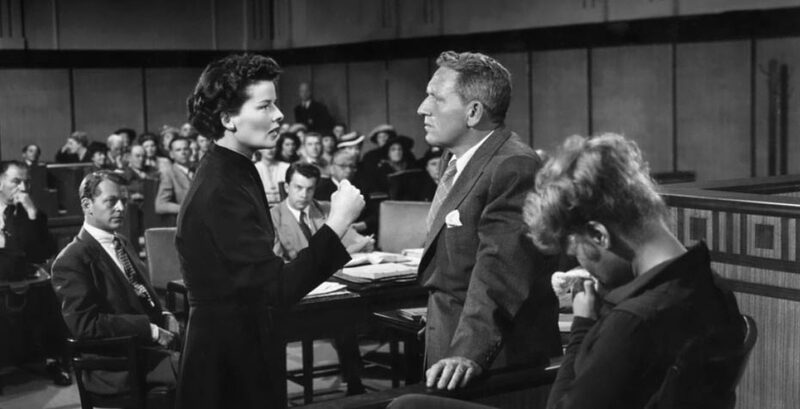 The inevitable quirks, challenges, and imperfections of juries have long been explored in popular culture through movies such as the classics Adam's Rib and 12 Angry Men or novels like John Grisham's, and the interplay between juries and attorneys is no less complex. Scholars, from psychologists to political scientists, analyze jury behavior to better understand the conscious and unconscious behaviors of these unique groups. One Wellesley senior made jury bias the subject of her senior thesis, seeking to understand what factors prejudice a jury to favor or distrust the attorney making a case to them. By her sophomore year, Justyna Jakubaszek ’14 knew that she wanted to write an honors thesis and pursue an in-depth research project. When she became a senior, she selected the topic of jury bias in part because it wove together her two majors, psychology and political science. Jakubaszek designed an experiment to examine the effects of a lawyer’s age, gender, and goals on biases in jury decisions. She wanted to find out whether juries reacted differently to male or female attorneys, and if other factors, like age, made a difference in those reactions. Would male jurors, for instance, be more likely to dismiss a female attorney? Was a younger male attorney perceived to be less competent than an older one? In the experiment, her research participants read the closing arguments of a lawyer in a case involving libel; Jakubaszek varied identifying characteristics of the lawyer, including his or her gender, age, and motivation for pursuing the case (either for pay or pro bono). What she found surprised her. “Overall, the perceived competence and persuasiveness of the attorney was the most influential characteristic affecting opinion,” said Jakubaszek. Male participants perceived female attorneys as more competent than male attorneys, and female participants perceived male attorneys as more competent than female attorneys. Additionally, women gave more favorable ratings to both the attorney and the message. Jakubaszek found that each detail became significant in the way she planned her research, and despite the intensity of the project, found that the interdisciplinary field of social psychology still fascinated her. Taking a cue from the Huffington Post’s College Thesis project, The Daily Shot has been running its own series to feature theses and other projects by Wellesley seniors, exemplifying (just a portion of) the range, creativity, and scholarship of the class of 2014.